When the Iran nuclear agreement was signed by President Obama in 2015, the world breathed a sigh of relief. Iran would not get nuclear weapons, relations between the Republic of Iran and the West would improve, and the moderates in Iran were empowered over the hard-liners. Then came President Trump, throwing US-Iranian relations into turmoil. It is said that war is the way Americans learn geography. Don’t let that happen with Iran. 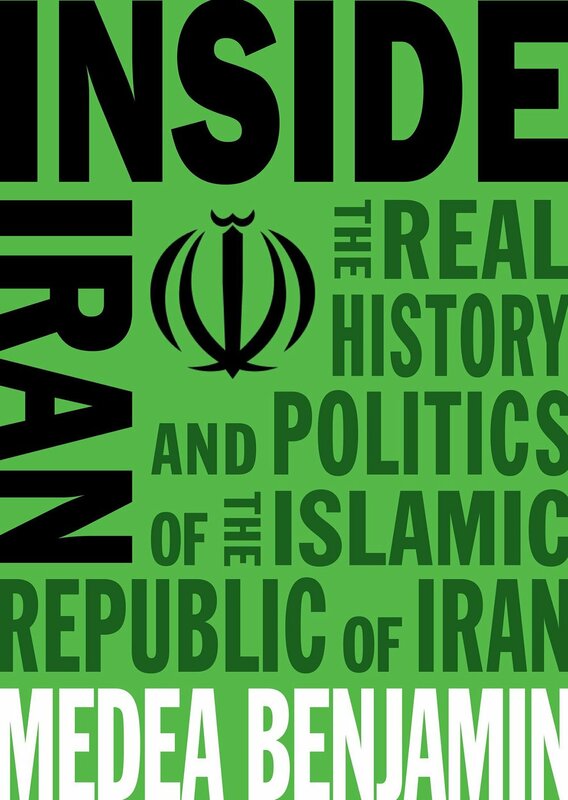 This easy-to-read book is designed to help Americans understand Iran so that we will be better equipped to prevent war! It recounts Iran’s long, proud history and the disastrous effects of outside intervention. It sets the stage for the 1979 Islamic revolution, and the religious regime’s crackdown on human rights, religious minorities, and women. The book traces how decades of Western sanctions have affected daily life, and delves into Iran’s tumultuous relationship with the United States and with its neighbors in the region. Most importantly, it highlights the heroic efforts of Iranians to live in a more open, more democratic society free of outside interference. In one of Senator Bernie Sander’s rare foreign policy talks, he used Iran as an example of how US intervention and the use of military power have produced disastrous unintended consequences. He asked “What would Iran look like today if their democratic government had not been overthrown [in 1953]? What impact did that American-led coup have on the entire region? What consequences are we still living with today?”. This book answers Senator Sanders’ questions.